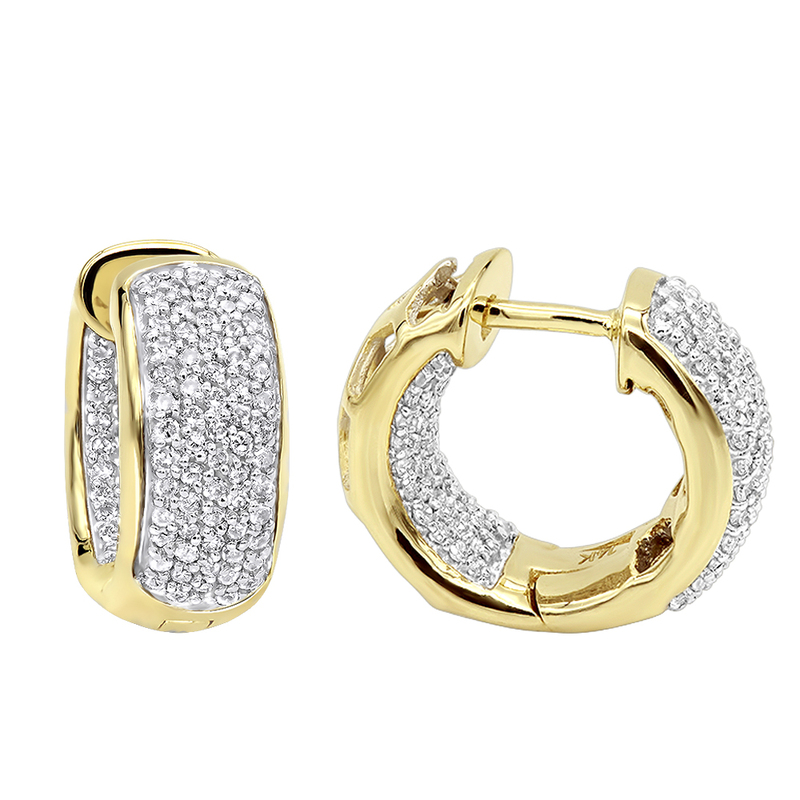 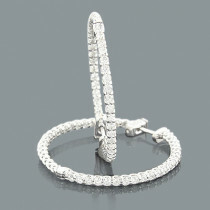 Small diamond hoop earrings are called diamond huggies, these Small 14K Gold Inside Out Diamond Hoop Earrings showcase 0.7 carats of sparkling pave-set round diamonds. 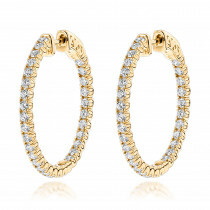 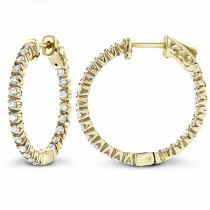 Featuring a luxurious inside out design and a highly polished gold finish, these unisex small hoop diamond huggie earrings are available in 14K white, yellow and rose gold. 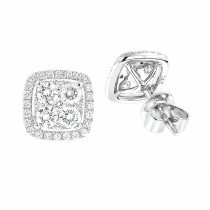 Love my new huggies! 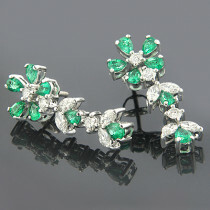 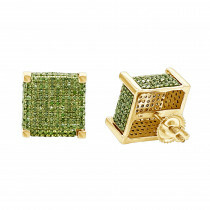 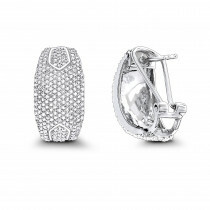 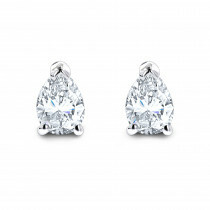 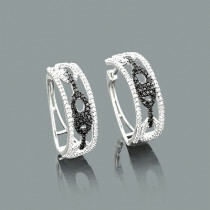 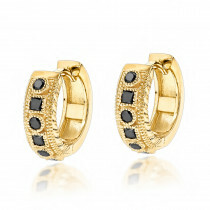 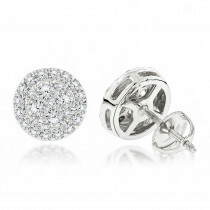 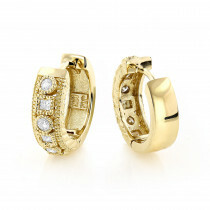 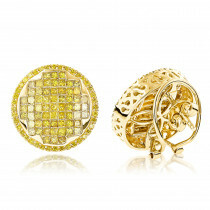 Great everyday diamond earrings. 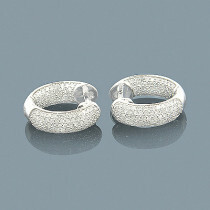 Well made and sparkly!